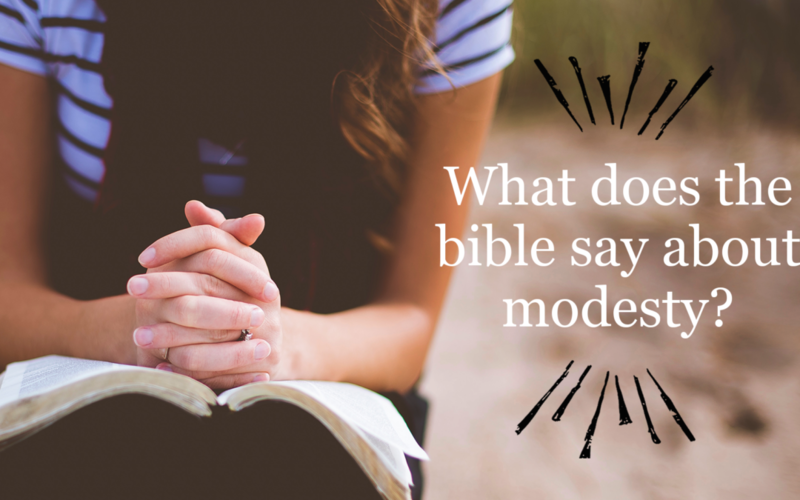 “What does the Bible say about modesty?” is a common (and good!) 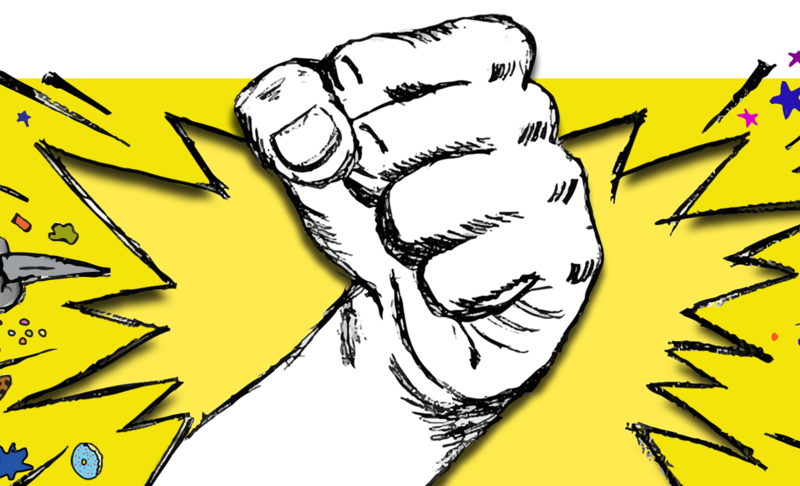 question for a lot of new (and older!) believers. 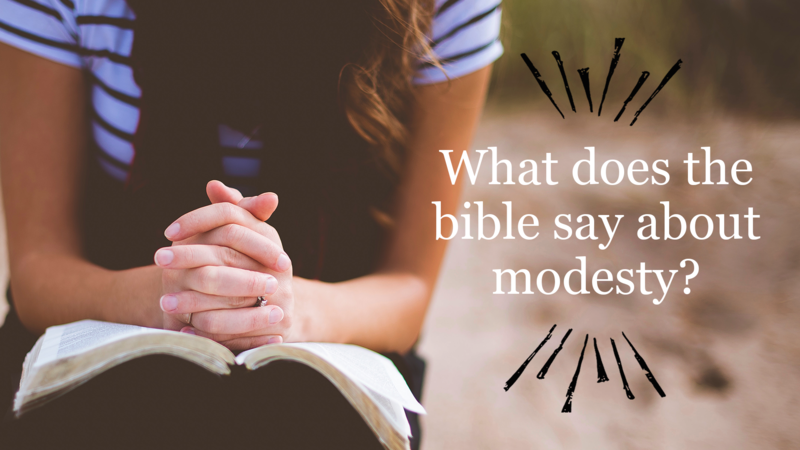 We should know the answer and care that the Bible is not silent about it.